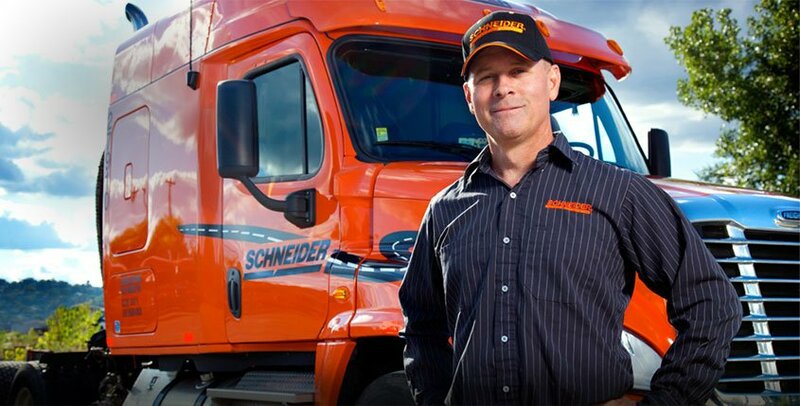 Find your reason to drive Schneider. Behind every satisfied customer is a satisfying career. Safety first isn't a slogan. It's your job description. Meet a career with millions of right moves.